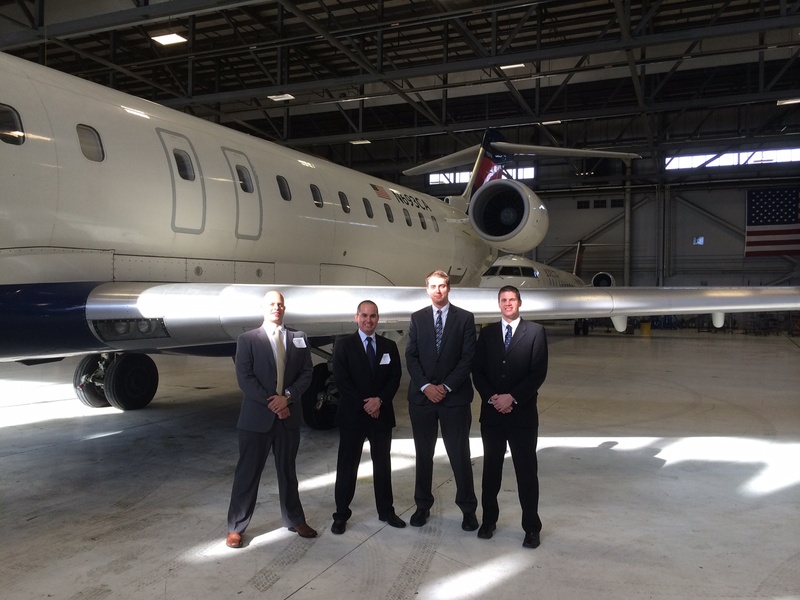 In the time that they are instructing at ATP, SkyWest will assign them various duties and also help them prepare for the upcoming opportunity to join other new-hire pilots in training as a First Officer flying the line with SkyWest. 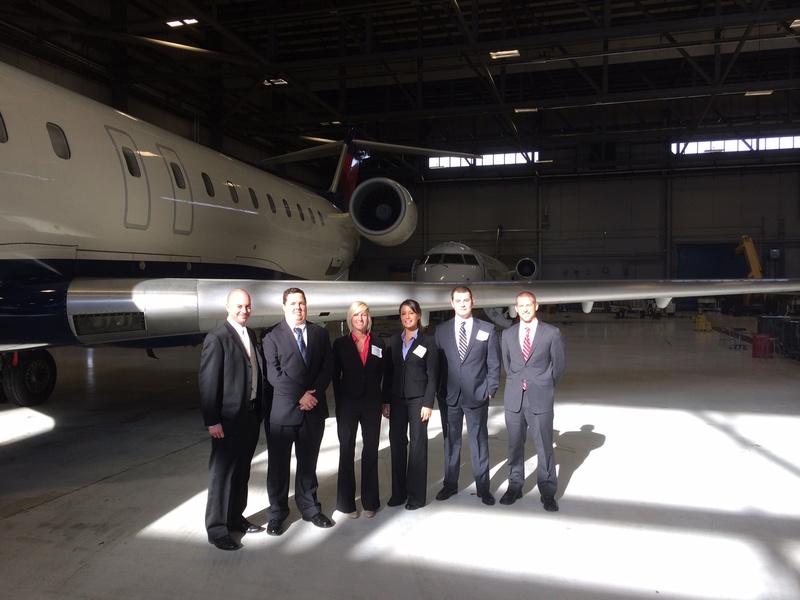 These pilots began their career as students in ATP’s Career Pilot Program. Some starting with no flight experience at all and still earning all of their flight certificates in 5 months and becoming part of the most prolific Flight Instructing group in the United States at ATP. 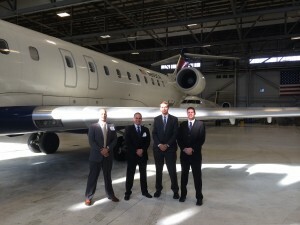 They then proved themselves flying up to 90 hours per month and will join SkyWest in as little as 18 months from the time they first arrived at ATP to begin training. Quick upgrades to Captains, and a future flying for the Major Airlines lay ahead for these talented aviators. 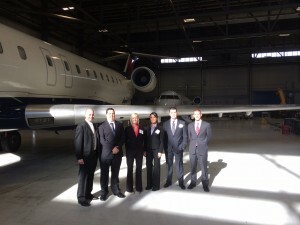 This is the perfect time for anyone wanting to fly for a living to pursue a career in Aviation. Once there, Seniority will rule your working life. Get the job before your competition by flight training with ATP, the most direct course to a great flying job with the airlines. ← ATP Grads Get The Jobs!